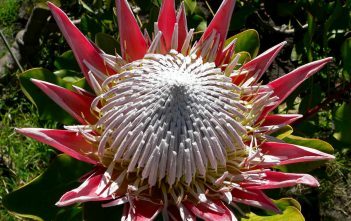 You are at:Home»Archive for "Proteaceae"
Proteaceae is a family of flowering plants predominantly distributed in the Southern Hemisphere. 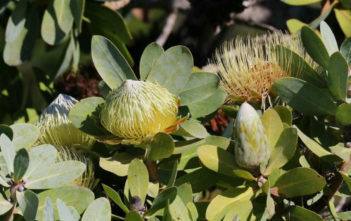 The family comprises 83 genera with about 1,660 known species. 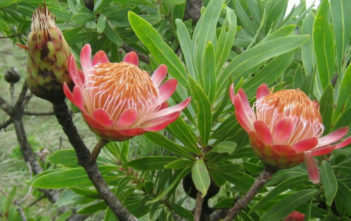 The name Proteaceae by Antoine Laurent de Jussieu in 1789 was based on the genus Protea.